Garage sales happen to be a commonplace in our surroundings. If you are engaged in one, then a great-looking flyer can help you advertise it much faster. 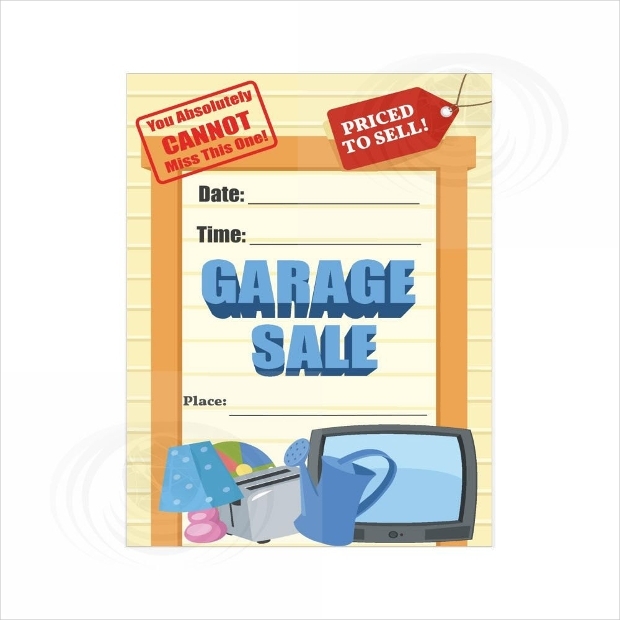 While making a Real Estate Flyer for your garage sale event is achievable, the whole process can be quite laborious. 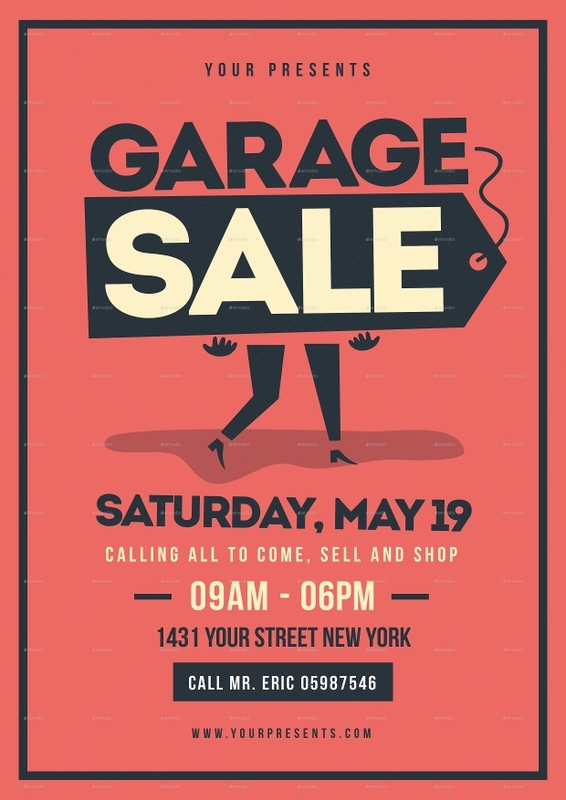 However, with the right template at your disposal, you can make an Elegant Flyer ideal for your garage sale events in no time. 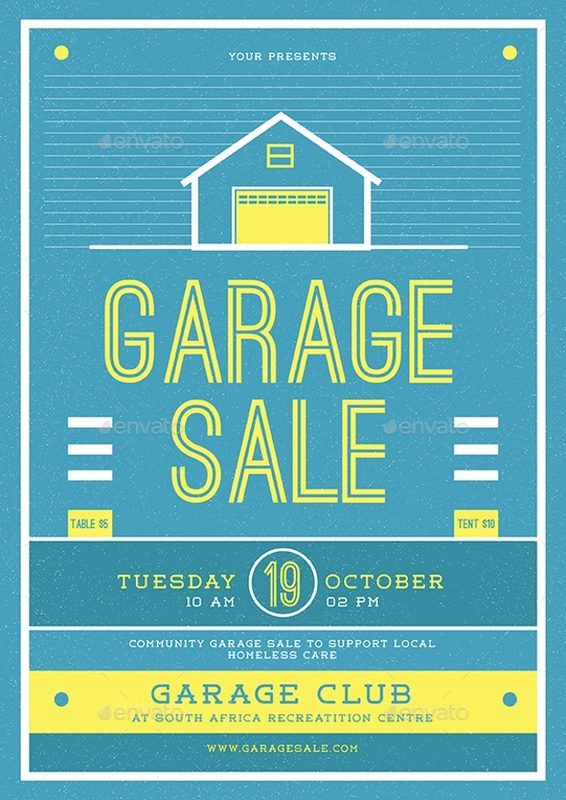 Today, we share with you this selection of high profile flyer templates that can really facilitate your garage sale flyer designing tasks. 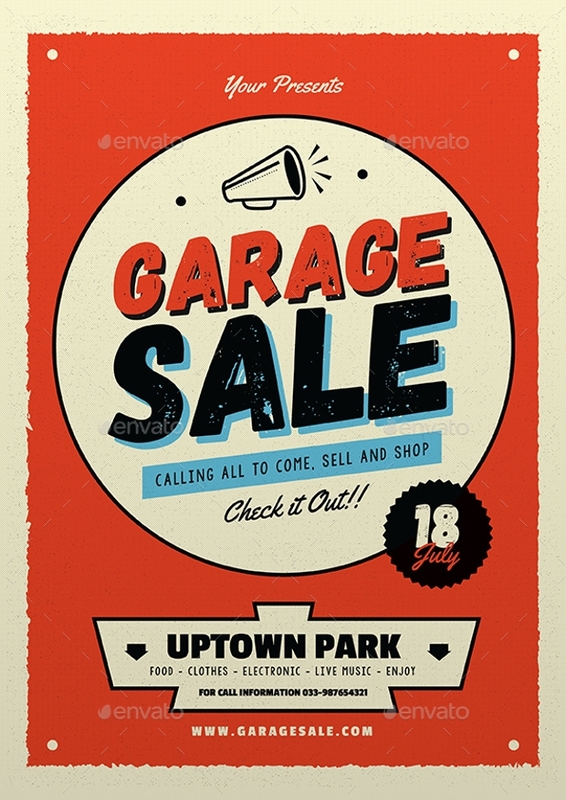 Want to present your garage sale event in a cool manner by giving it a retro feel? Then, this flyer design will do some really nice work. Available in PSD and Ai Illustrator files, this flyer template comes with neatly organized layers and additional colour variations. 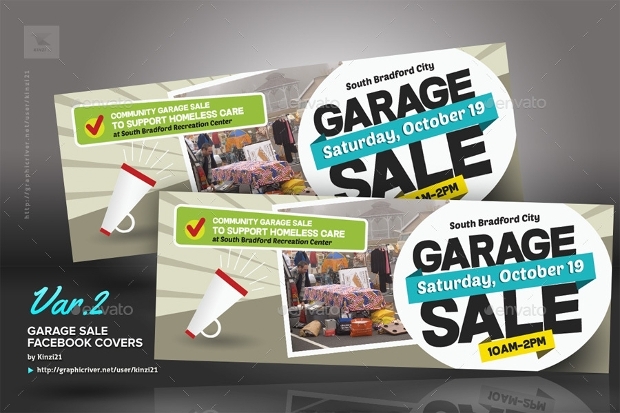 This pack of multi-colored flyer templates can be an excellent way of promoting your upcoming garage sale event. It is available as layered PSD file in three variable options all of which are fully editable. All that you need is Adobe CS3+ to start editing them. 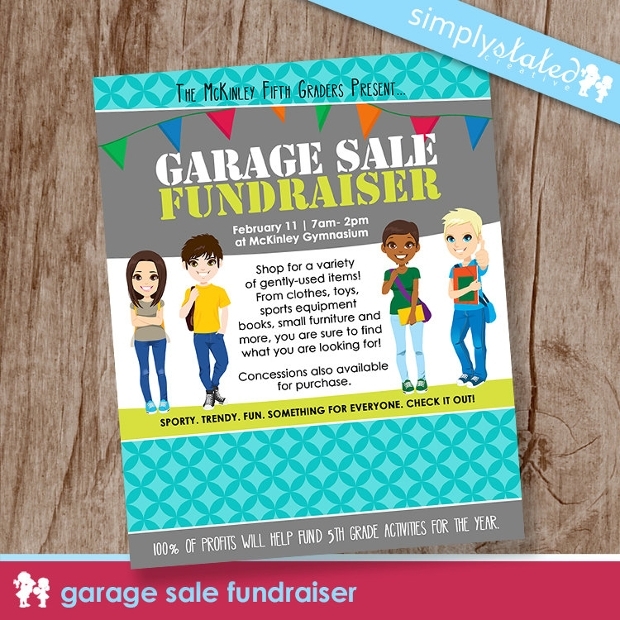 The templates featured in this pack can help you advertise your garage sale event in a stylish manner. You can get the pack in PSD files whose colour schemes, text or images can be changed with ease in Adobe Photoshop CS3 or later versions. 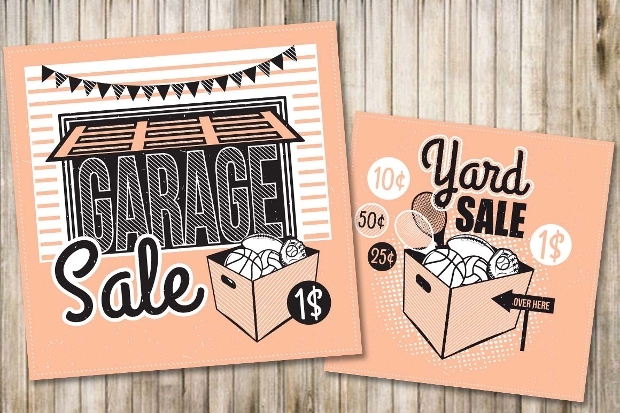 If your garage sale event requires some antique look, then this easily customizable flyer design can be a way nice of advertising the event. You can effortlessly edit the signs, box and household items featured in the design to match your needs. 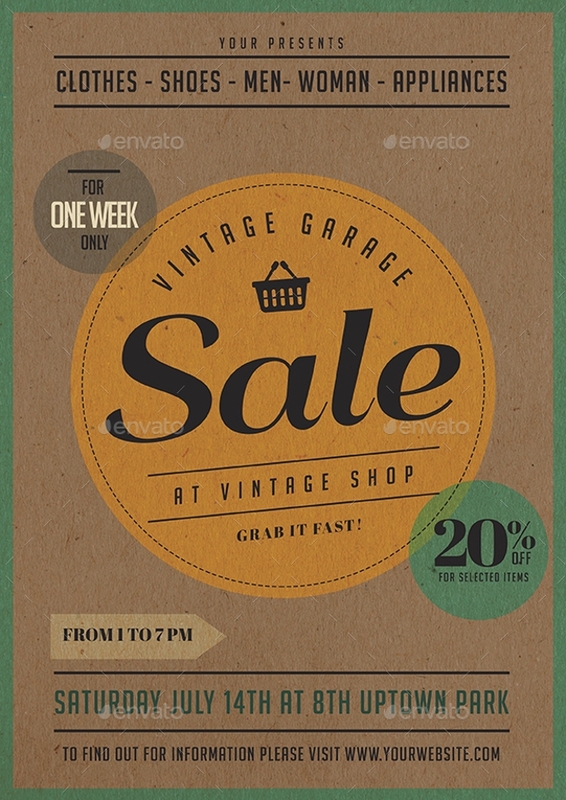 Advertising your garage sale with some vintage elements can be quite effective with this flyer design. This flyer template presents you with two different colour variations and, you can completely edit the templates text and colour to match your needs. 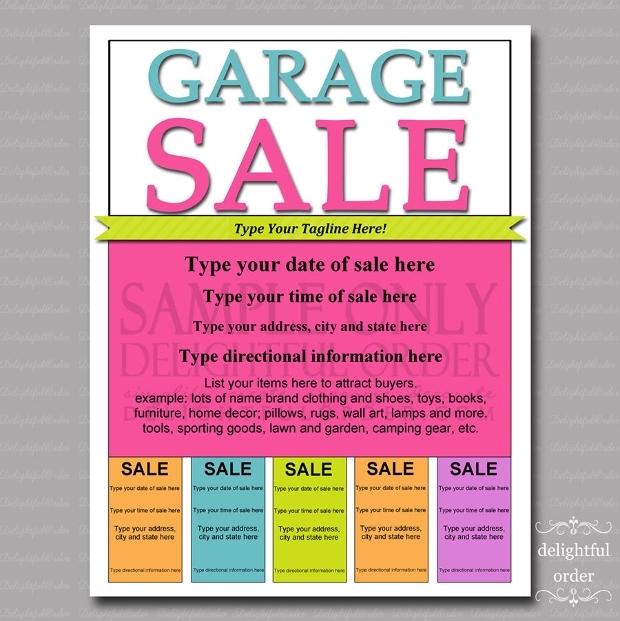 The versatility of this printable flyer design makes it ideal for use in the advertisement of a number of your subsequent garage sale events. The simplicity of this flyer is especially appealing! It is available in an easily downloadable PDF file. These flyer templates come in really impressive styles. You can use them for advertising your garage sale, garage band, etc. The templates are obtainable as Ai Illustrator and PSD files with neatly organized layers for easy editing of colour, text or image. Planning for some fundraiser event? 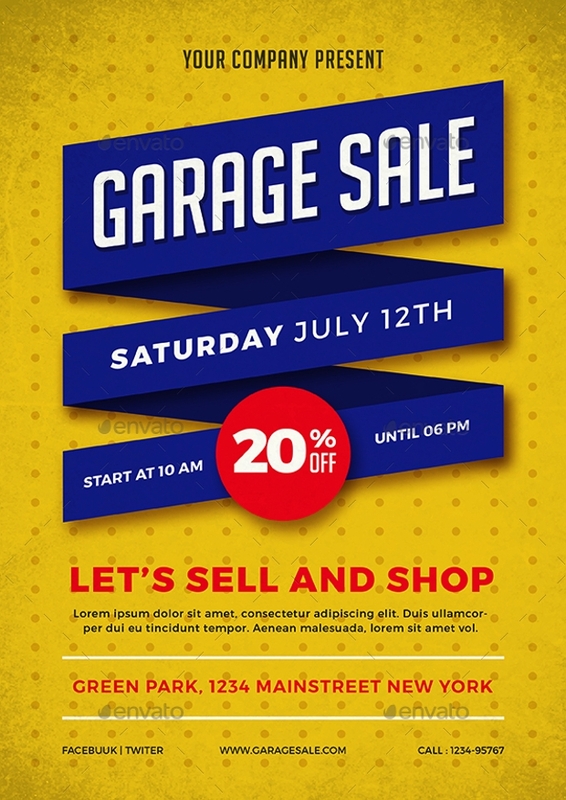 Then, this great garage sale flyer design can be quite ideal for promoting the event. The flyer design comes with an outstanding high resolution. You can easily edit elements in the design to give it a personalised look. 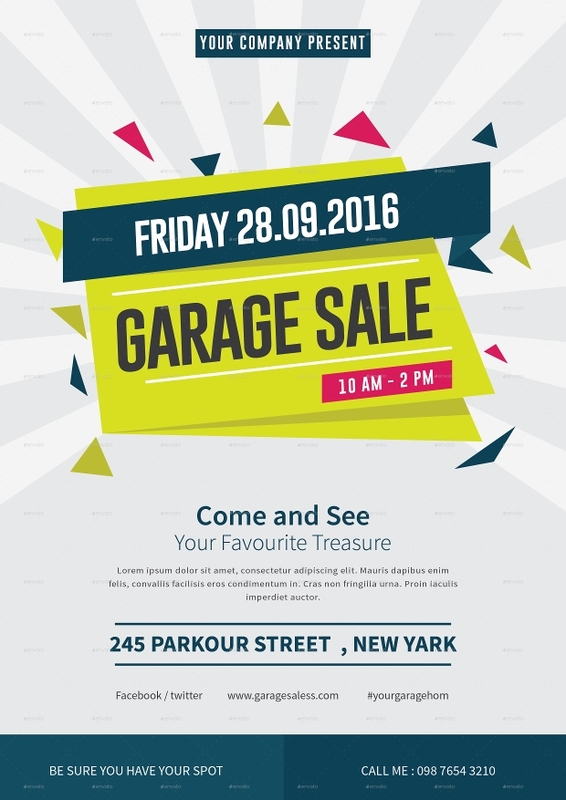 Creating awareness of your garage sale event can be quite easy and sheer fun with this flyer design template. It is available in layered PSD and Ai illustrator files which can be easily customized. 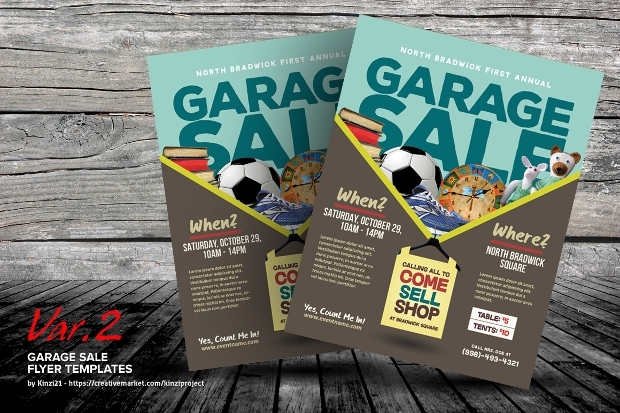 This template features a remarkably high-resolution garage sale flyer that can be perfect for promoting your upcoming event. The fully customizable flyer design can be obtained as a downloadable PDF file. 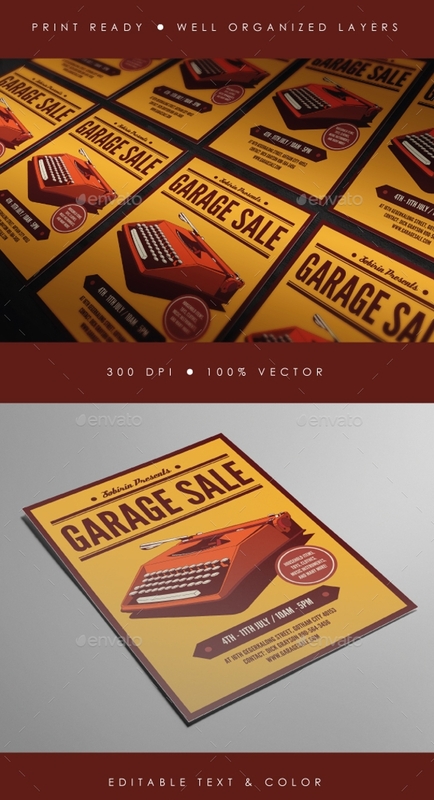 Perhaps creating a cool Sale Flyer has never been such easy! Now, with such a number of templates all at your disposal, you will find the task not only easy but time-saving too. All that is required of you is to download your preferred pick and personalize it with your own elements.